A New TOY STORY 4 Trailer Has Arrived | Birth.Movies.Death. The toys are back in town (again). 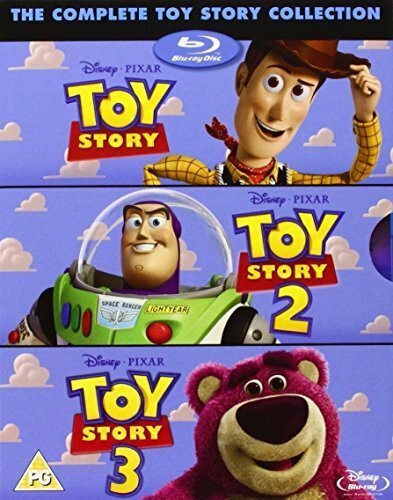 There weren't many trailers confirmed ahead of this year's Super Bowl, but Pixar's latest installment in the Toy Story series was one of 'em – and I gotta say, I didn't think I could possibly want a Toy Story 4, but the new ad (along with the early teasers) is selling me on it. Especially when you throw Keanu Reeves, Jordan Peele, Keegan-Michael Key, and Tony Hale (as a freaked-out fork) into the mix.